Yes, it is back again! 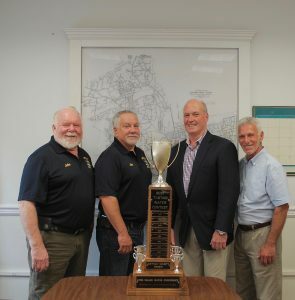 The annual Water Tasting Contest sponsored by the Long Island Water Conference will once again reach out to the public to vote for Long Island’s favorite and best tasting water. 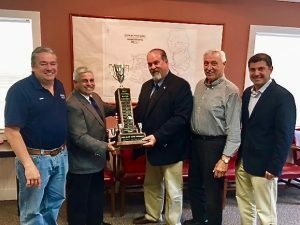 Can NSWCA members Oyster Bay Water District and the Greenlawn Water District repeat in Nassau and Suffolk respectively? Please vote May 6th through May 10th at the Campus Center at SUNY Farmingdale (AWWA Water Week) and the answer will be revealed to all! The LIWC Public Relations Committee is organizing the Annual LIWC Water Taste Contest.